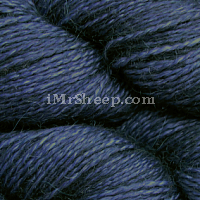 Malabrigo Silkpaca (Baby Silkpaca Lace) is a sophisticated, lace-weight baby alpaca + Mulberry silk blend: Superb softness, delightful sheen, great yardage, premium quality. 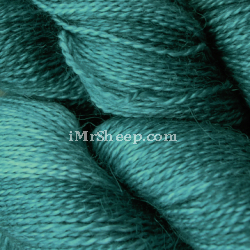 Spun from the finest China silk and Peruvian alpaca, this beautiful, hand-dyed lace yarn combines characteristics of both fibers and will delight any yarn enthusiast. 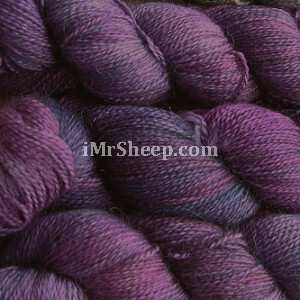 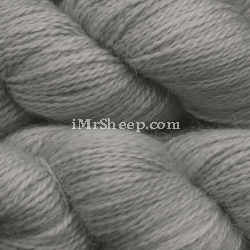 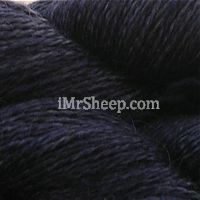 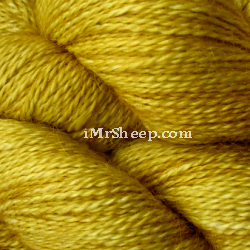 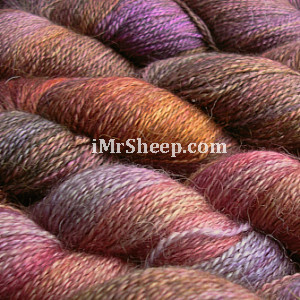 Malabrigo Silkpaca is suitable for lace knitting and crochet. 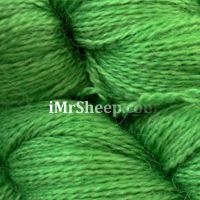 Garment Care: hand wash in cold water with woolwash, baby shampoo or mild soap, dry flat. 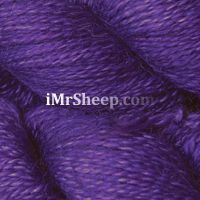 CASUAL PULLOVER © SANDRA № 3H-2018. 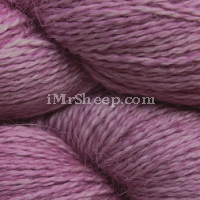 UBE SHAWLETTE © Irene & Mr. Sheep Co.